A Lincoln mum is raising money for a heart charity after her daughter needed lifesaving surgery when she was born three months premature. 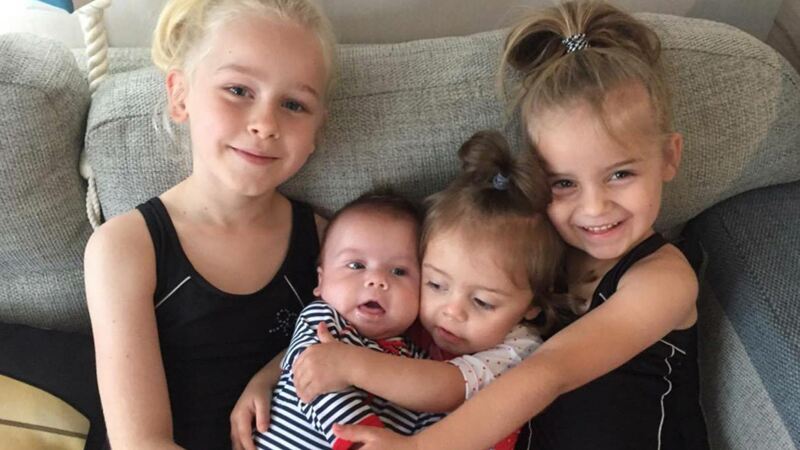 Jessica Sampson’s daughter, LylaRose was born three months premature in November 2014. 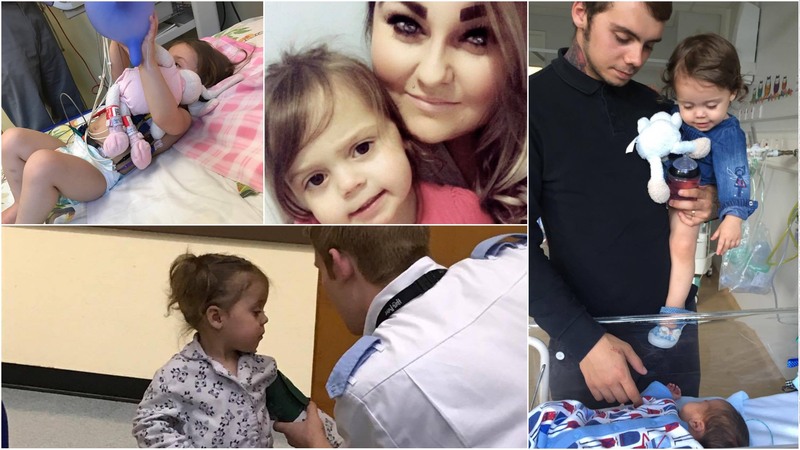 Jessica has now set up a JustGiving page with an aim of raising £250 for the heart charity that supported her family through the “emotional rollercoaster”. LylaRose (whose nickname is Dolly), who is now two-years-old, has been through a number of problems along her journey. She has been poorly since birth facing the general problems of being premature. At six-months-old LylaRose had meningitis and was cared for at Nottingham Queens Medical Centre. LylaRose also has slight hearing loss in one ear, has cardio issues and due to being premature suffers with her lungs. 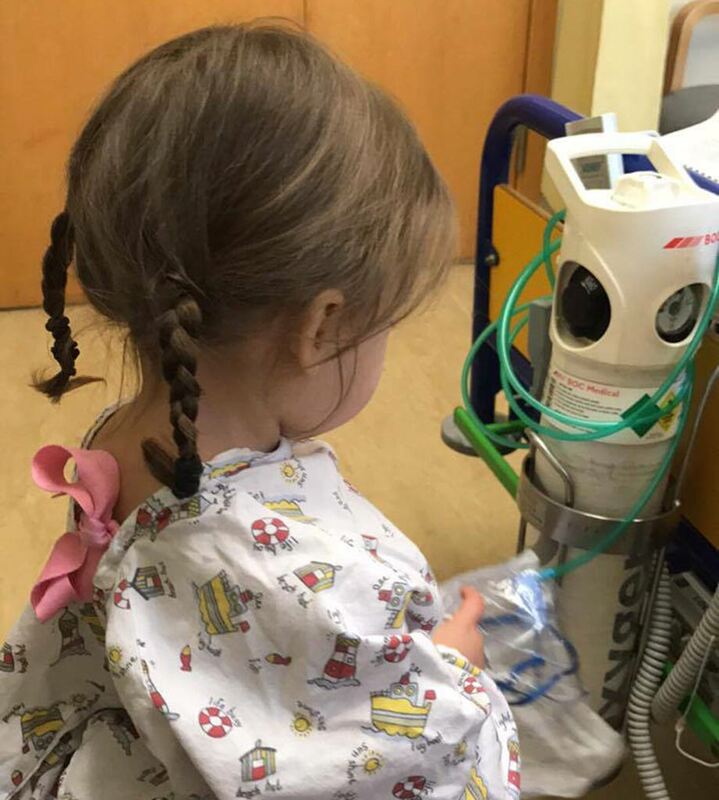 On February 28, 2017, LylaRose had a device fitted to her heart at Glenfield Hospital to fix a condition call Patent Ductus Arteriosus, which causes abnormal blood flow between two of the major arteries connected to the heart. Now LylaRose’s family want to give something back to the Heart Link charity, which supports parents and families who have a child suffering from a heart defect. Jessica told The Lincolnite: “LylaRose is such a happy, cheeky little character, and is so full of life! “We’ve been so lucky during our journey and we’ve met some really outstanding families that have pulled us through everything. “The last two years has been an emotional rollercoaster. “LylaRose’s first Christmas was spent in NICU Lincoln which really divided our family over the festive period. “Fortunately for us the staff on Nocton ward are so fantastic and dedicated to their jobs they made a very painful journey bearable. They’ve cared for all four of my children and I am forever in their debt! “Lincoln County Hospital staff on outpatients, safari ward, rainforest ward, and NICU – nocton ward have been fantastic. To donate money towards Jessica’s JustGiving page, click here.